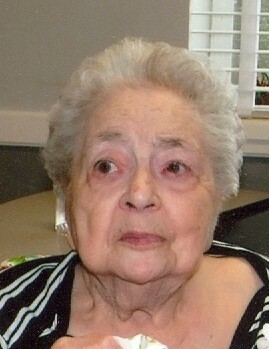 Viola Irene (Vergin) Anderson of Aberdeen, Idaho passed away January 30, 2019 at the Power County Skilled Nursing Facility at the age of 92. 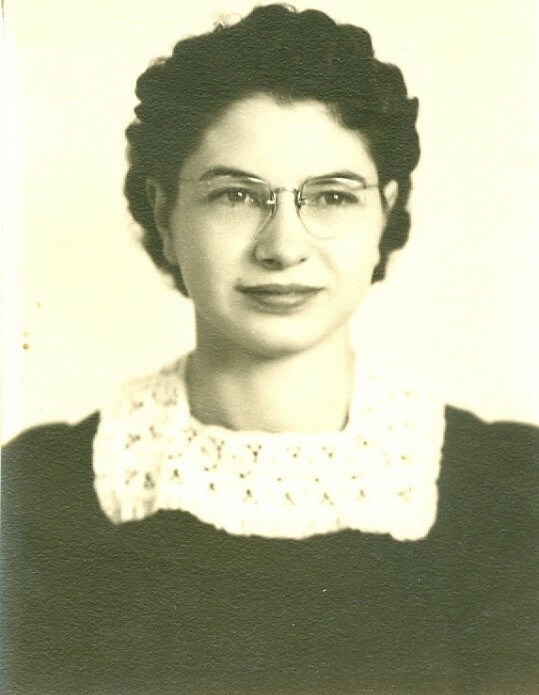 Viola was born in Ord Nebraska on September 10, 1926, to Elmer and Olga (Plejdrup) Vergin, and she was raised on the family farm with her sister Verna. She graduated from the Ord High School in 1945. On October 1, 1946 Viola married Archie E. Anderson at St. Paul, Nebraska. Archie and Viola began their life together farming in the Nebraska sandhills and then moved to Idaho in 1957 where they continued farming until retirement in 1976. Mom loved being outdoors and worked hard on the farm milking cows, raising chickens and selling eggs. Over the years Mom enjoyed going to yard sales, collecting postcards and chicken memorabilia until her health declined. She had a big heart and wanted everyone to be treated the same. Her greatest joy was her grandchildren and great-grandchildren. Viola is survived by her sister, Verna Zabloudil, (Loup City, NE) sister-in-law, Fern Anderson, (Pocatello, ID) children Raymond Dean Anderson (Aberdeen, ID) and Norma (Richard) Hartley, (American Falls, ID) three grandchildren, Heather Roy and son (Port Charlotte, Florida), son Lynn (Jolene) Hartley and family (American Falls, ID) and son Michael Hartley (Amber) and daughter (Cherry Spring, Texas). She was preceded in death by her husband Archie and son, Robert.